In today’s connected world, the rates of cybercrime have increased tremendously. According to surveys, the impact of cybercrime across the globe is predicted to cost $6 trillion annually by 2021. As hackers become more sophisticated and insidious, protecting the information of the company has become a significant challenge to businesses of all sizes. Besides, the majority of companies lack security experts and budget resources to secure their crucial network infrastructure and data. To address these predicaments, firms and managed security service providers (MSSPs) serving in the rapidly evolving cybersecurity landscape are largely inclining towards smarter and more responsive managed security solutions. With the help of managed security solutions, companies are now able to thwart cybersecurity threats and protect their enterprise information, while meeting security compliance requirements. To augment the security solutions, managed security service providers are offering a cloud-based platform with high-level security features such as vulnerability scanning, threat intelligence, penetration testing, and incidence response. When it comes to network security, companies are largely using network behavioral monitoring tools to detect unknown threats hidden in the client’s network and the system. Predictive analysis is another trend that is shining brightly in the market since it predicts unknown future events. SIEM, identity access management, email security, and encryption are proving to be crucial aspects of cloud security. With a vast number of managed security service providers entering the market, CIOs and leaders face the daunting task of narrowing down on a trusted managed security services partner. 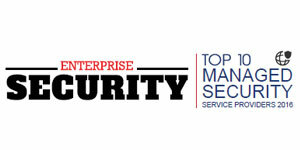 To ease this burden, a panel of distinguished CEOs, CIOs, CMOs and the editorial panel of Enterprise Security Magazine, have studied various emerging solution providers to shortlist some of the most promising MSSP companies that offer cost-efficient and secure managed services solutions. 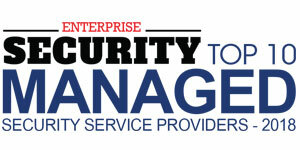 We present to you Enterprise Security Magazine’s Top 10 Managed Security Service Providers - 2018. 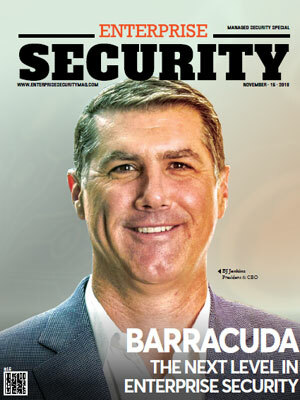 Barracuda is a leading managed security service provider which has been offering security products for data storage and disaster recovery, content security, and networking and applications for more than fifteen years. Initiated with an aim to provide security solutions to every business at an affordable price, the company has delivered more than one million cloud-enabled products till now and is still disrupting the IT-security market with innovative solutions. The company provides the most comprehensive and easy-to-use IT security platform to protect customers, data, and applications from today’s advanced threats, backing it up with customer support. Delta Risk provides 24x7 monitoring, consulting, and guidance to a secure environment for businesses and public sector clients. The managed security service company offers visibility and control by bringing together the cyber policy, infrastructure protection, and technical security expert communities to enable its client companies to secure their networks and data. Delta Risk’s service offering includes managed detection and response (MDR), cloud monitoring of SaaS and cloud infrastructure environments, security orchestration automation and response (SOAR), penetration testing, SOC-as-a-Service, endpoint, and network security, vulnerability assessments, exercises and training, threat hunting, and incident response. The management of cloud resources and applications hosted across a variety of platforms add up complexity, cost, and performance problems. Green House Data can help companies to manage their hybrid multi-cloud environment. It is a managed security service provider that drives the security posture for clients, in addition, helps them choose, deploy, and manage the cloud platforms to fit their needs. 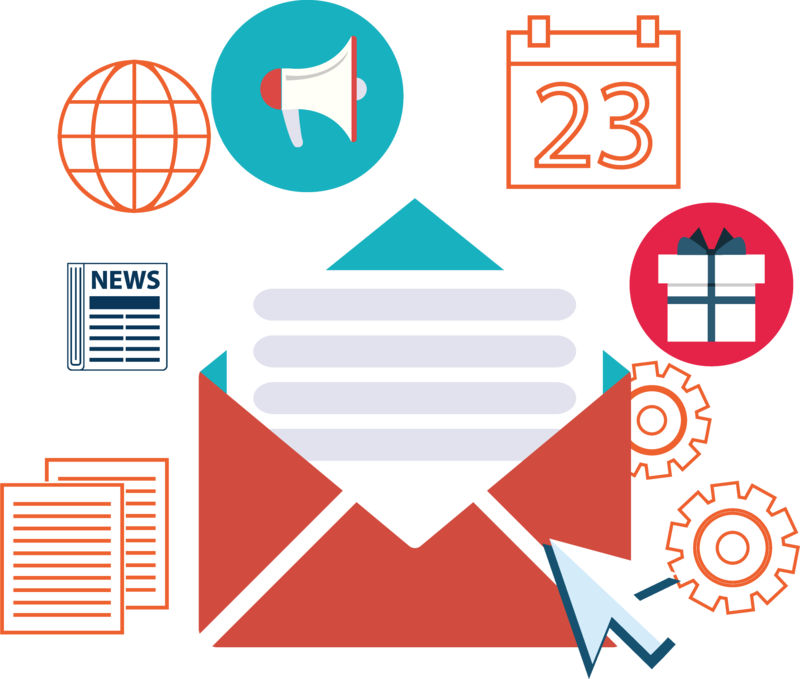 Managing the data in this ever-growing data world is quite difficult for the companies. Green House Data provides enterprise application advisory services to maintain large data, meet compliance and security standards, troubleshoot problematic production systems, boost productivity and efficiency, and migrate to new Microsoft applications. In this digital era, security has become a major concern. Securing and managing complicated data is crucial for every size of business, whether small or big. Lunarline is a managed security service provider that offers protection to data, systems, and infrastructure to its client companies. Lunarline provides solutions for fortifying systems to mitigate potential disruptions from cyber-attacks, malicious acts, and natural disasters by detecting, monitoring, observing, and reporting any cybersecurity risks in systems through analytics, reporting, and testing. From telecommunications to finance industry, companies in every industry are struggling with security issues and searching for the solutions to fight against cybercrime while navigating the compliance landscape, and Lunarline has positioned itself in the security landscape to solve exactly that for its clientele from around the world. SecureNetMD is one of the leading companies in providing HIPAA compliant managed security service to healthcare organizations. The company focuses on delivering comprehensive, next-generation solutions to healthcare providers that allow them to focus on improving patient care. Ranging from preliminary network implementations to full service, 24×7, helpdesk support, the company provides healthcare leaders with its security solutions for network protection. 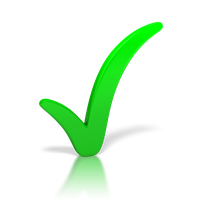 Inexperienced staff is not able to operate on their own when evaluating and remediating a service issue. SecureNetMD provides the opportunity to access resources that are specific to the required technology areas. Technology allows organizations to achieve their business objectives and realize their potential efficiently rapidly, and cost-effectively. Winxnet is a managed security service that offers holistic and thorough risk protection services to organizations across a myriad of industries. The company works with healthcare organizations, non-profits, and public sector entities with IT solutions to secure information, systems, and devices. To control IT costs, reduce unscheduled downtime, manage tactical operations more efficiently, and allocate in-house IT resources to higher value initiatives, this MSSP plays a significant role. Its services help to cover the range of responsibilities required to keep companies’ environment productive and efficient. Kyber Security fulfills the needs of cybersecurity and compliance for small and medium-sized businesses. It deploys the latest security patches to enterprise networks in a seamless manner to avoid disruption to businesses. The managed security services of the company are customized to fit the unique cybersecurity needs, budget, and compliance requirements of the firms. Every company is preparing itself to fight cyber attacks or avoiding security breaches. Kyber security was created out of loyalty, responsibility, and the necessity to protect those that need it the most. The managed security service provider, Netsurion, provides secure and agile networks for highly distributed and small-to-medium enterprises. In this age of digitalization when cyber attacks are its peak, companies require a strong threat protection system. The need for greater interoperability between the network operations center and the security operations center is rising due to the convergence of threat protection and network management. Netsurion offers converged purpose-built network hardware, innovative security software, and flexible managed services. The solutions of the Netsurion are designed in such a way that they can be deployed fast allowing businesses to address their needs effectively. Securing public, private, or hybrid cloud has grown to be an essential part of a company’s security. SonicWall, a managed security service provider has been preventing cyber crime for years defending small and medium-sized businesses from across the globe from cyber attacks. The real-time breach detection and prevention solutions of the company secure mobile networks, email, applications, and data of organizations. SonicWall’s real-time cyber defense solutions are delivered with the combination of products, innovation, and partnerships. The visualized version of SonicWall next-generation firewalls simplifies the administration with common management across their virtual and physical infrastructure keeping the enterprises' network sharp, safe, and compliant. To fight cybercrime, protect data, and reduce security risk for the businesses, Trustwave can be a trusted partner. Trustwave is a leading managed security services company that helps enterprises to embrace digital transformation securely by providing a comprehensive portfolio of managed security services, consulting, security testing, technology solutions, and cybersecurity education. The company leverages cloud and managed security services, and integrated technologies to provide its tailored solutions across several industries including healthcare, financial services, hospitality, retail, government, and education.